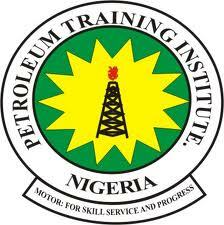 PTI admission list is out – See How To Check PTI Admission List Here | The management of the Petroleum Training Institute (PTI), Effurun has released the ND and HND admission list for the 2018/2019 academic session. How To Check PTI HND Admission List. NGSchoolz Team congratulates all the candidates that made it to PTI admission list.